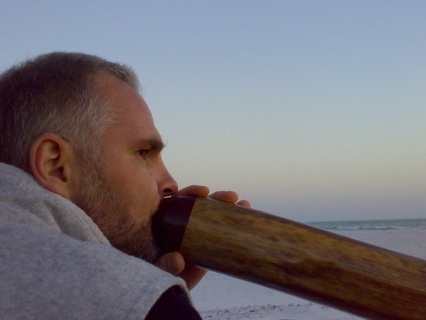 Town: Sarasota, Location: 2376 Fruitville Rd. SPECIAL $299 when you attend Lecture/Demo on May 9th. 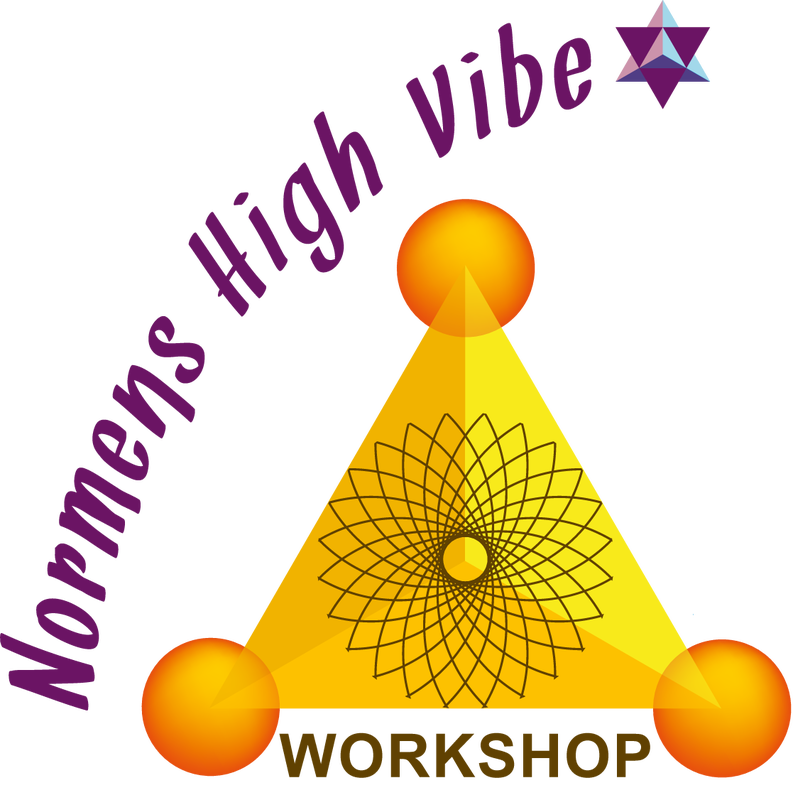 2)Please contact Normens High Vibe for exact workshop location & lodging suggestions. 3)All personal information will remain private and confidential for Normens High Vibe use only. Price incl. 1 Didgeridoo, 1 music CD, 10 classroom hours, lots of fun and experience to play & create your own HEALTH.